Many of Lil’ Pump’s fans were excited to see a new video snippet from the rapper, but a lot of other people were left unimpressed and offended. In one of the rapper’s new videos posted to Instagram, Pump revealed a track titled, “Butterfly Doors,” in which his choice of words and gestures caused significant blowback. A report from South China Morning Post revealed that a Chinese rapper called out Lil’ Pump as acting racist when he pulled on the corners of his eyelids to make them look slanted, a commonly used trope from the past. In the song, he says, “smoking on dope they call me Yao Ming ’cause my eyes real low (ching chong).” As most know, the use of the phrase, “ching chong,” as well as the motion of pulling on one’s eyes have been used as a way of insulting – and also making light of – Asian people historically. Li Yijie, in a song called “F*** Lil’ Pump,” took repeated shots at him, claiming Lil’ Pump was exactly the same as the “white racists” who he supposedly claims to dislike. According to the Chinese rapper who spoke with the South China Morning Post, Pump’s video was supposed to be insulting. “My first reaction was anger,” because he said not only were the gestures insulting, but the words, lyrics, mannerisms, and the reference to Yao Ming as well. And perhaps the worst part of it all is the knowledge that he “understood what it meant” as a discriminatory way of speaking and communicating. Other rappers thrashed Lil’ Pump as well including KungFu-Pen, ANSR J, PG One, and Lil’ Andy, who have also released respective diss tracks. Another person to refer to Lil’ Pump’s controversy was China Mac. Mac said, “you’re a little kid, so I’m going to scold you like the little boy you are. 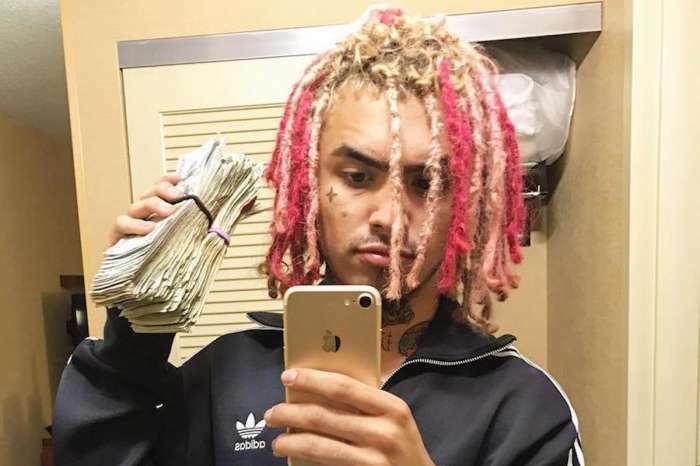 When you make these Asian jokes, you pull your eyes, say this ‘Ching Chong’ s**t, (people) feel disrespected by that.” Whether his words were insulting or not, Lil’ Pump’s new track has gotten sufficient publicity. 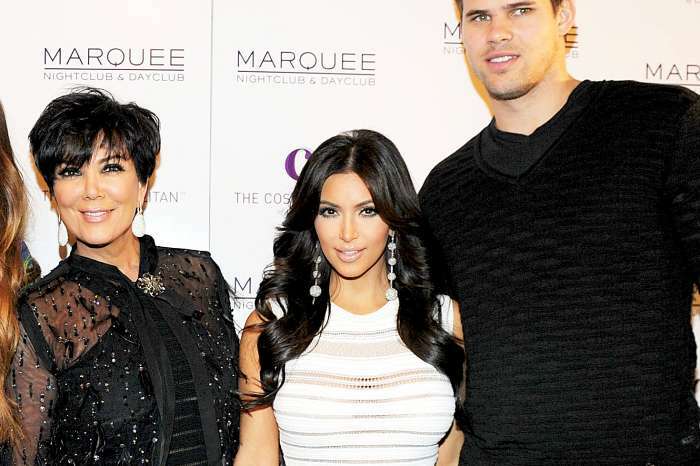 KUWK: Kim Kardashian Reveals Her Grandma MJ Was Married For Two Months Once -- Just Like Her!